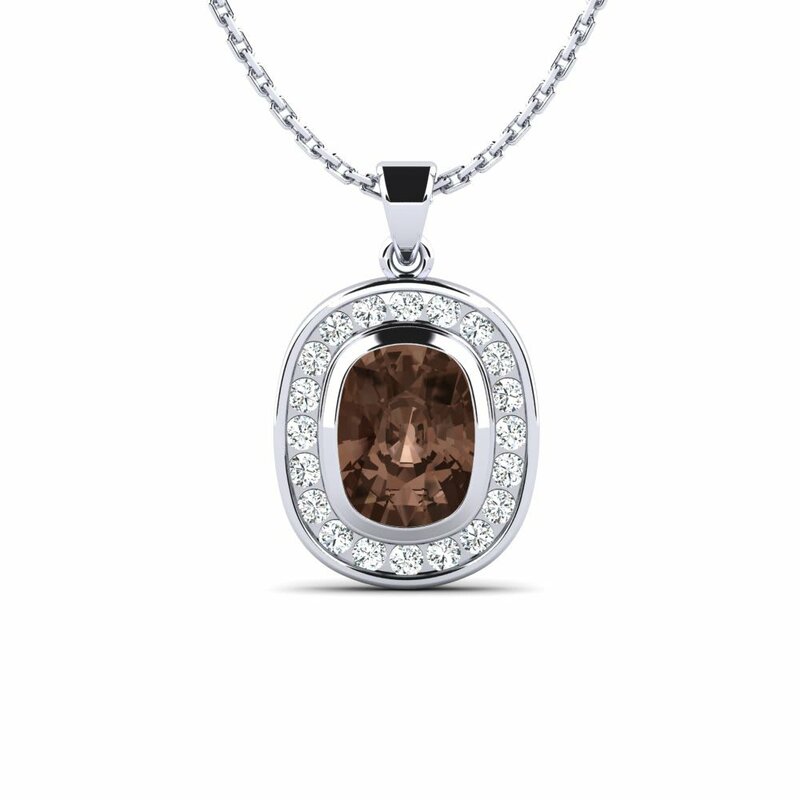 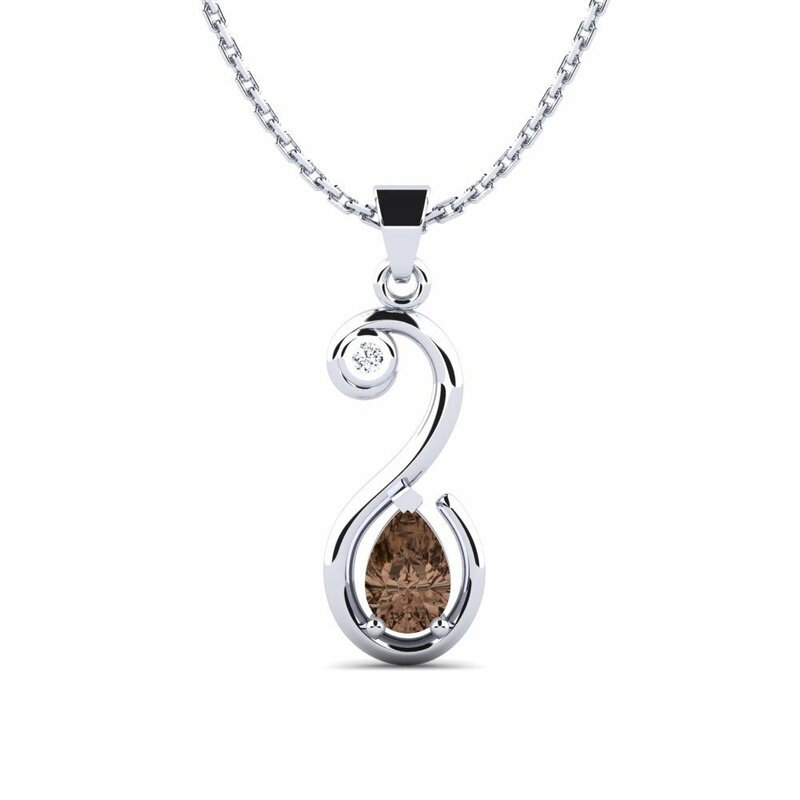 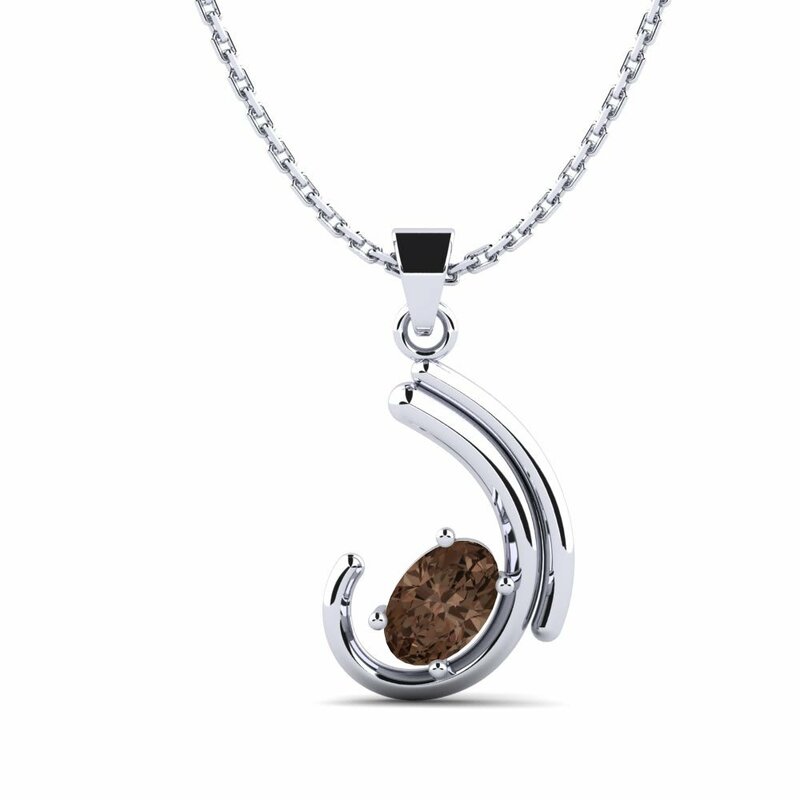 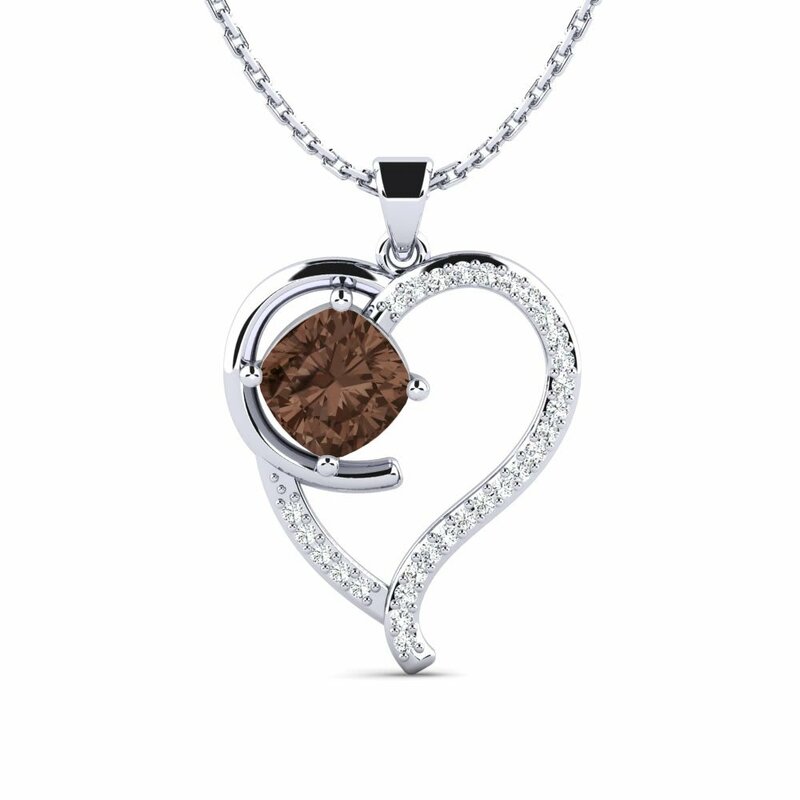 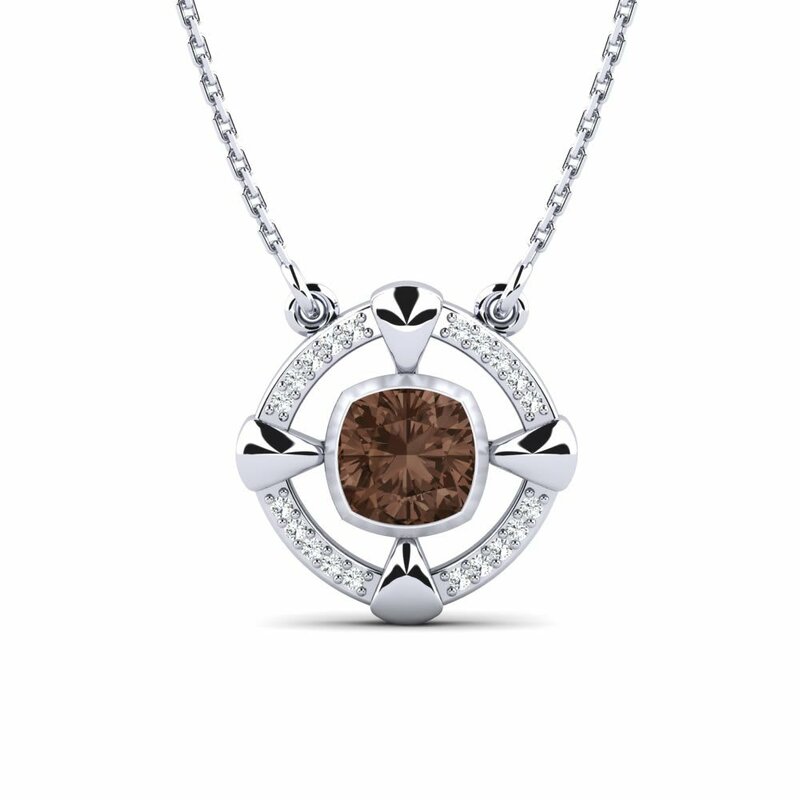 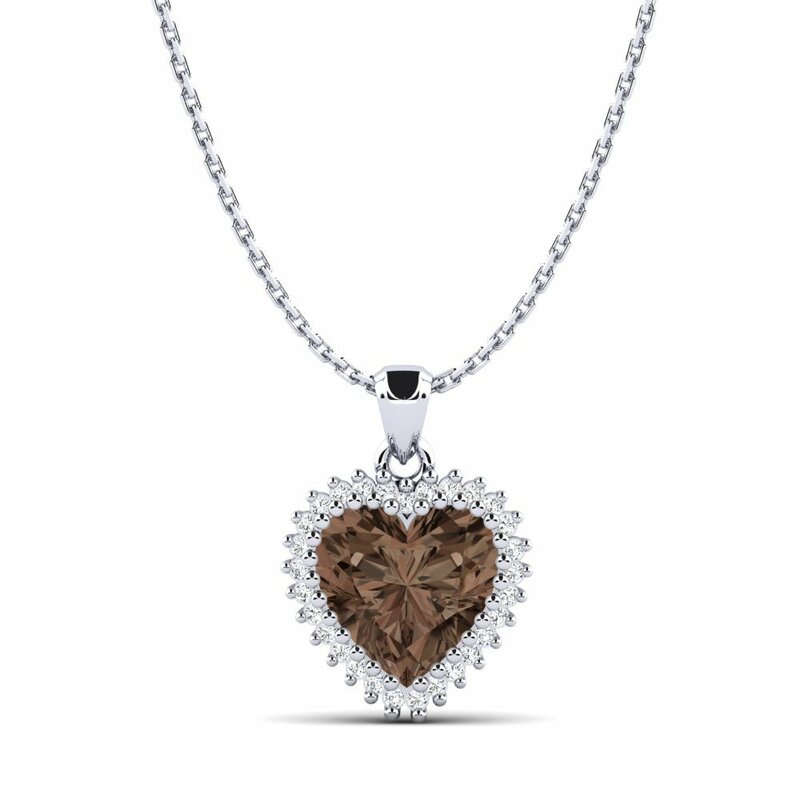 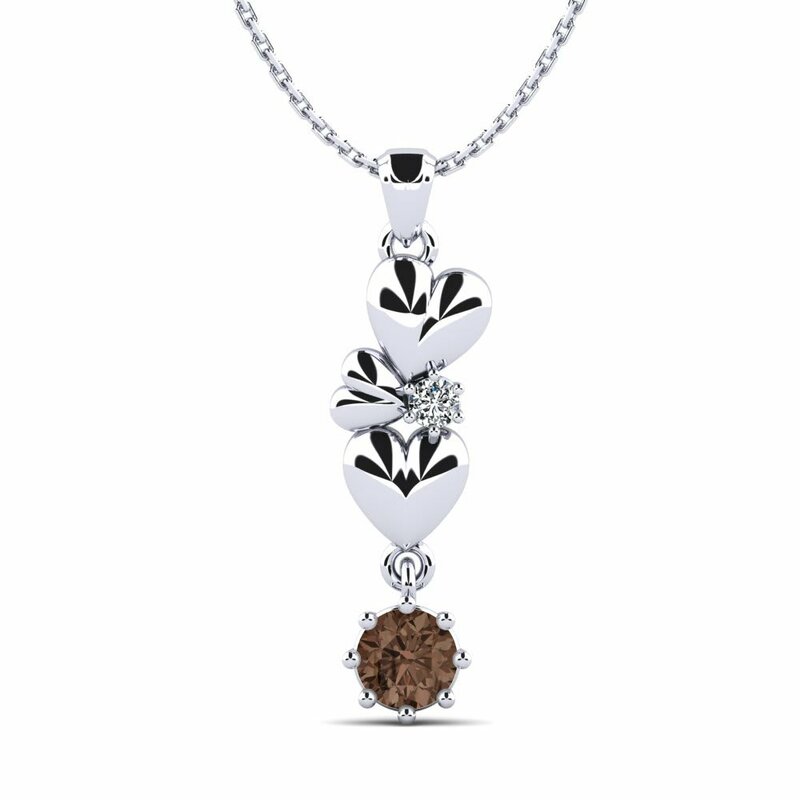 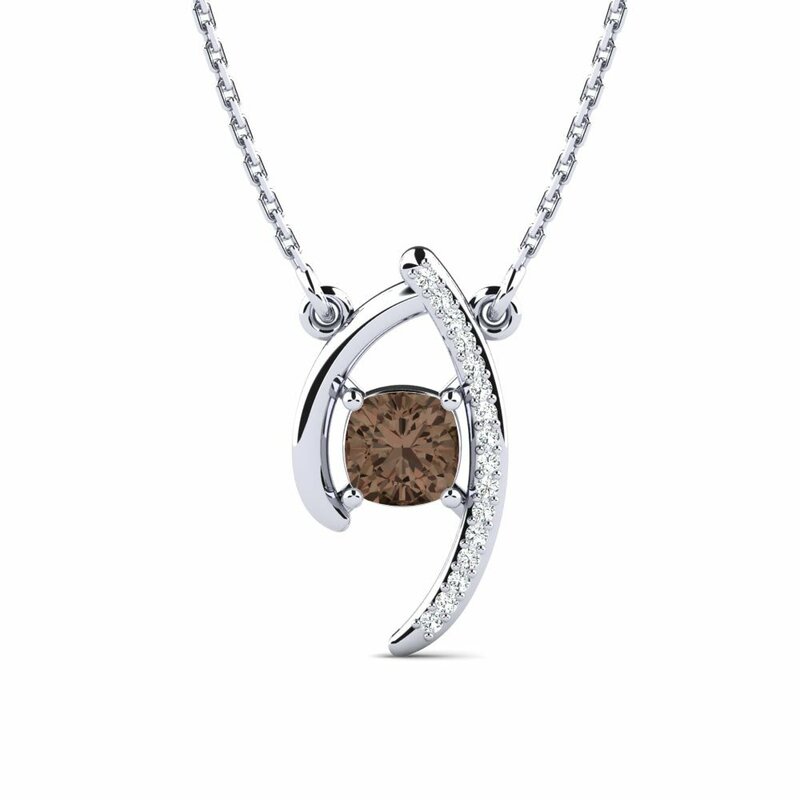 With a somewhat mystical nuance, a smoky quartz necklace will be the essential choice for women who love being magnificent and special. 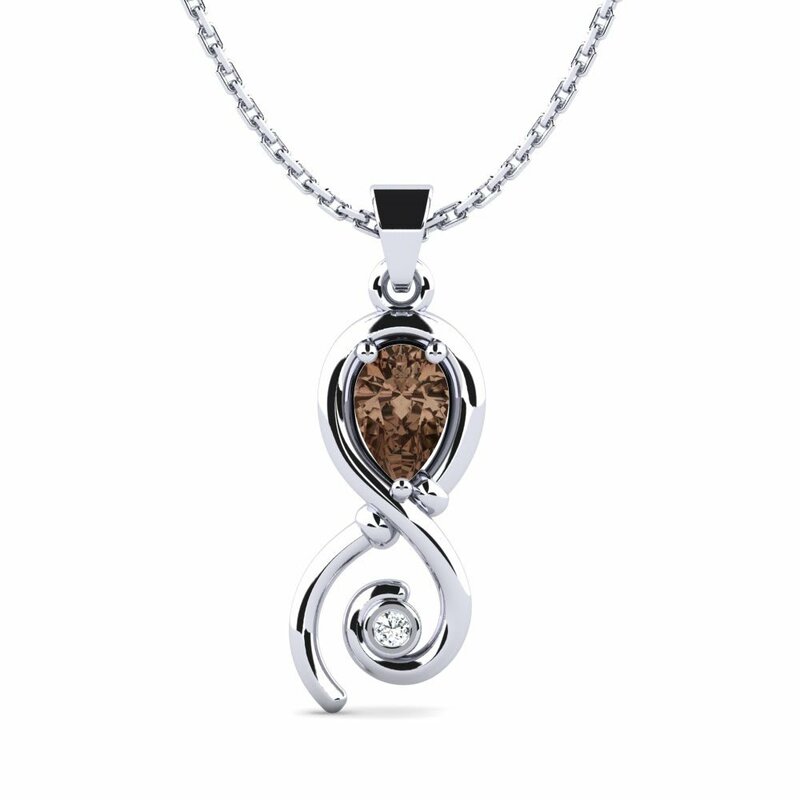 From plain solitaire pendants to more flashy and symbolic models, you can browse and purchase at Glamira as a mirror to your style. 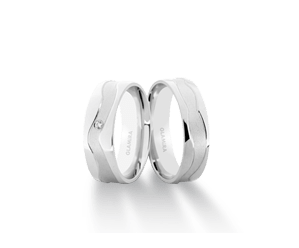 With its customising option and affordable price tags, Glamira is bringing a new perspective to both day and night elegance. 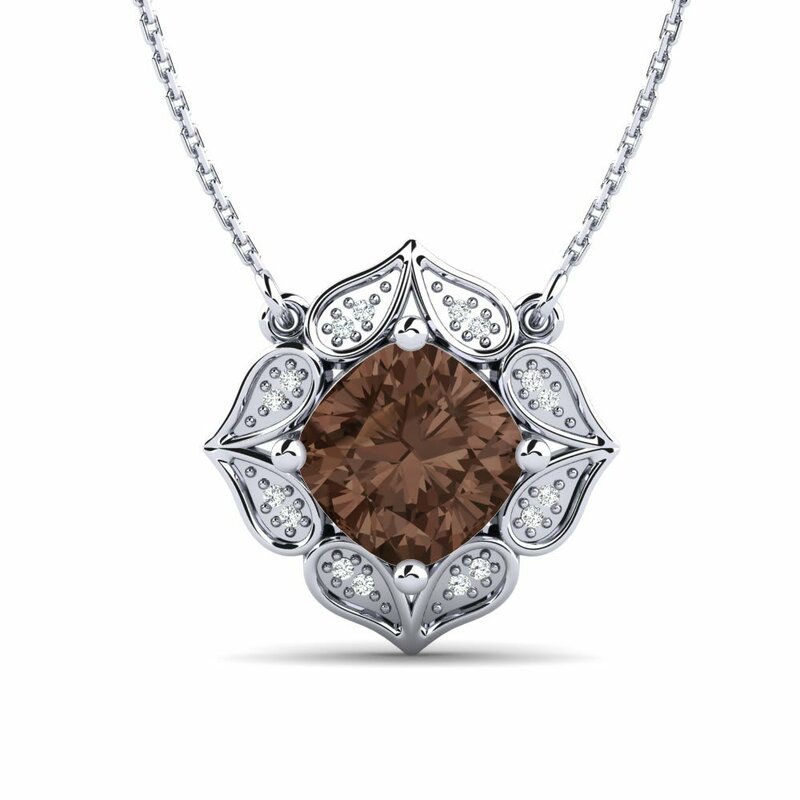 Personify delicacy and luxury with a necklace that lends excellence to your outfits.